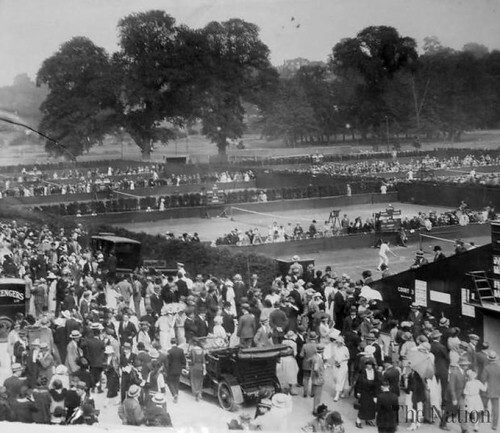 The first Wimbledon Tennis Championships starts. "Ah, but a man's reach should exceed his grasp, or what's a heaven for? "Robert Browning"
This entry was posted in Uncategorized and tagged 1877, 9 July, Wimbledon Tennis Championships by admin. Bookmark the permalink.